Believe it or not, it’s not the design of the dress, the cost of the venue or the type of car you arrive in, it’s the small details. When it comes to making your big day the talk of the town, you need to get the little things right. It’s natural that you want your wedding to be unique, after all, it’s the celebration of a lifetime. The last thing you want after putting lots of time and effort into planning it, is for no one to remember just how amazing your big day was. That’s why, when it comes to your planning, you don’t just want to stick to tradition. You need to find ways to make your day stand out for all the right reasons. The question is, what’s the best way to do that? There are plenty of ways you can make your big day unique; it’s just a case of getting creative. There is so much inspiration online for planning a wedding day that is different to the norm, that there’s no need to stress. There are so many options that you’ll be truly spoilt for choice; it’s just a case of working out what ideas you want to implement. In need of a little inspiration to help make your wedding day unique – you’ve come to the right place. For all the best ideas for making your wedding stand out, keep reading. Your decor has a big impact on how well your wedding stands out. That’s why, for both your ceremony and reception venues, your decor needs to be spot on. Aside from the usual flowers and candles, there also needs to be a few unique touches. Think old childhood photos of you and all of your guests dotted around, flowers used in unique ways, and candles floating in bowls of champagne. What about instead of the traditional red carpet, create a photo collage one or use a piece of material that matches your colour scheme? 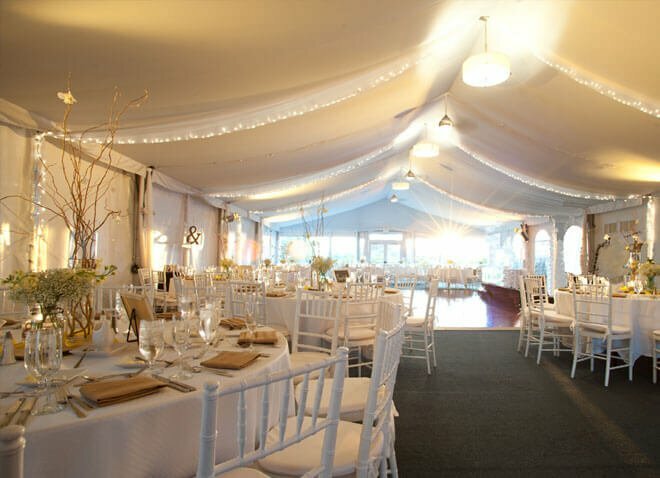 Think outside the box and give your venue/venues a splash of uniqueness. Of course, you could opt to say the traditional in sickness and in health malarkey, or you could get creative. A great way to make your wedding stand out is by opting to write your own vows that are unique to you and your partner. These can be romantic, funny or whatever you want them to be; they can say whatever you want them to. The traditional vows are beautiful, but personalised vows are an amazing way to show your partner just how much you love them. Plus, they’re a great way to ensure your big day stands out for the right reasons. Traditionally, each guest is given a glass of champagne on arrival at the wedding reception. It’s a great idea to present each guest with a drink, but it doesn’t have to be champagne. Why not save the champagne for the toasts, and instead, offer your guests a different drink. How about having cocktails on offer? If you and your other half have a favourite cocktail, have that served to your guests on arrival. Make sure that if there are kids attending your big day that you have a mocktail to offer them instead. 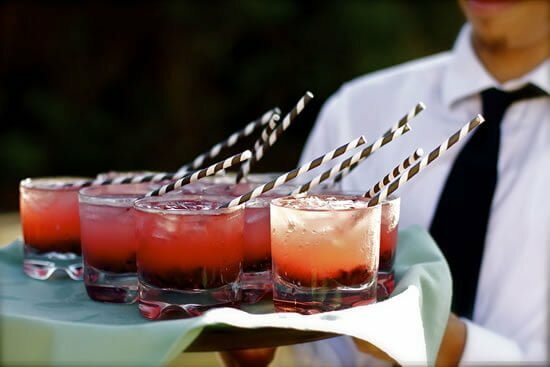 Cocktails are just so pretty and taste amazing, making them the perfect drink to offer as people start arriving at your reception. If they’re beautifully decorated with cherries, and umbrellas, etc., they’re sure to be memorable. For your toasts, add a little glamour to your day with a champagne fountain right out of the 1940’s. These are surprisingly easy to make, all you need to do is stack the glasses in tiers in a pyramid shape, with one glass on the top. (There are demonstrations on YouTube if you’re not sure how to go about this.) Then, all you do is pour champagne into the top glass and let it overflow and fill up all the other glasses below. Talk about glamour; you can’t beat a champagne fountain. Instead of serving any old canapes, get creative and offer your guests some unique ones. Find a caterer who’s willing to create personalised canapes and then get creative. How about having canapes based on yours’ and your partner’s family classics? This gives the food a touch of uniqueness and adds a little extra personality to your big day. Your canapes don’t have to be caviar and antipasti; they can be whatever you like. Mini pizzas and burgers always tend to go down well, so don’t stress about how posh the canapes are. Do you have a favourite sweet treat? Be it ice cream, toffee popcorn or marshmallows, find a way to incorporate it into your big day. 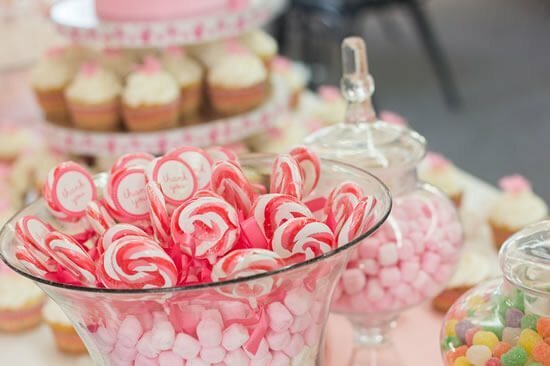 Lots of weddings have sweet tables packed full of cute, sweet treats for nibbling on. Why not add a personalised sweet table to your reception with all of yours’ and your partners favourite treats on? You could have traditional pink and white striped pic and mix bags for putting the sweets in and little scoops for serving them. If you opt to have an ice cream parlor table, you could have ice cream sundae glasses for serving the ice cream in, as well as lots of toppers. Think whipped cream, cherries, chocolate sauce, and whatever else takes your fancy! You could even add cute little signs like old fashioned sweet shops used to have. Want to make your wedding stand out? Then, make sure to add cute decor to each table. Don’t just opt for a flower decoration and some sprinkles, get creative. There are plenty of unique ways you can add extra style to each table, such as by displaying the flowers in different ways. Or perhaps you could add different decor to each table? If you’ve opted for a themed wedding, make sure that all the decor matches the theme. Have a look on Etsy for cute decor designs, as a lot of the items on offer, are handmade, and so are unique. If you’re stuck for ideas, get your bridesmaids involved and see what they can suggest. Making your wedding stand out is all about offering your guests something different to anyone else. Which is something that social media is fantastic for doing. For capturing memories of your wedding day, Instagram, Facebook, and Snapchat are all fantastic tools. To ensure all of your photos are kept together, it’s a good idea to have a hashtag for your big day. Something that includes the date can work well, such as ‘#tietheknot9april2016’. As for Snapchat, consider paying to add a special wedding geo filter to the Snapchat’s of everyone at your wedding. You can do this via SnapchatGeofilters.com, as well as other sites. That way, anyone at your big day can add a special filter, with your choice of wording on, to their Snapchat pictures for the day. How cute is that idea? 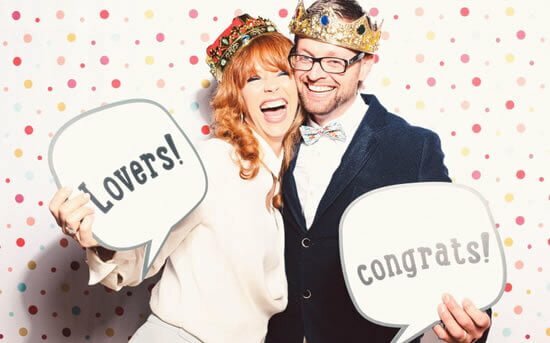 It might seem like everyone has photo booths at their weddings now, but you can still make it unique. Instead of using the company’s props, make your own. You can find plenty of inspiration online on Pinterest, so have a browse. That way, you and your guests can have fun taking cute photos and making unique memories of your big day. Have a photo book besides the machine and ask guests to stick on of their photos into it for you and your partner to keep. Perhaps you could also have tags where your guests could write little messages and stick them in with their pictures? As well as having a band or a DJ in attendance, think about your other entertainment options. If you want to ensure that your big day is as memorable as possible, getting creative with your entertainment is a must. How about having a cocktail making class at your reception? Or what about having a dance class – perhaps you could all learn a routine together? It’s little things like this that will give your wedding that unique feel that you’re hoping to achieve. Have a browse online to get some unique entertainment ideas, and see what you can find. There are so many ways you can make your big day special; it’s just a case of choosing the ones you want to implement. 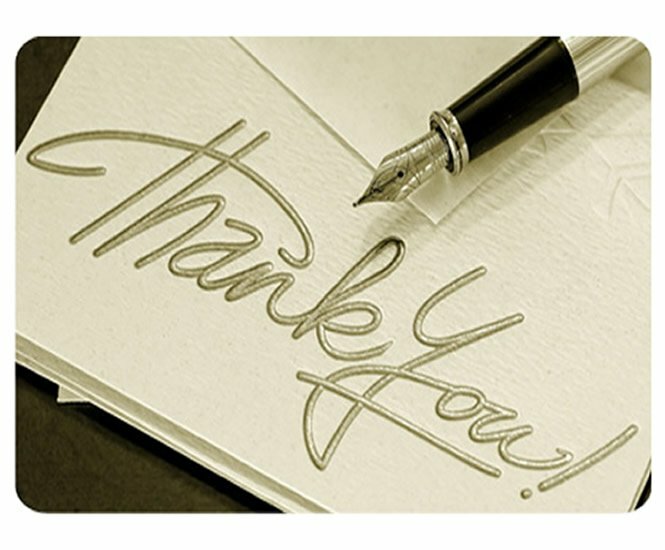 Take the above ideas on board and personalise them to suit your wedding day. Do this, and you can ensure that your celebrations are as memorable as possible. Just remember, the more unique you make every aspect of the wedding, the more your big day will stand out. You don’t have to come up with ideas on your own, get your friends and family involved and see what they come up with.